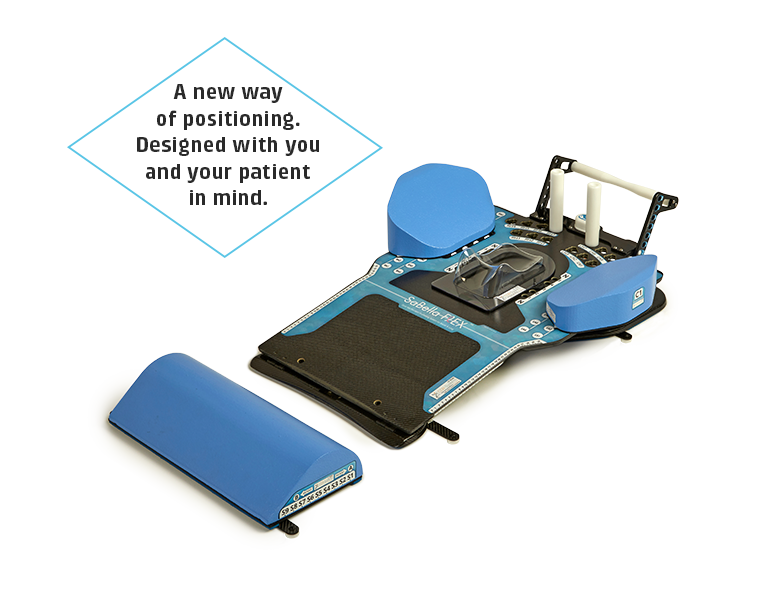 CDR Systems - Patient positioning systems designed with you in mind. CDR is all about solutions… it’s the way we think, what we do, how we create. We care that solutions equal results. We achieve this by making products that are complex yet simple. Our systems are strong but equally ultra-light. Our products are streamlined where anything that is not relevant or useful is eliminated. 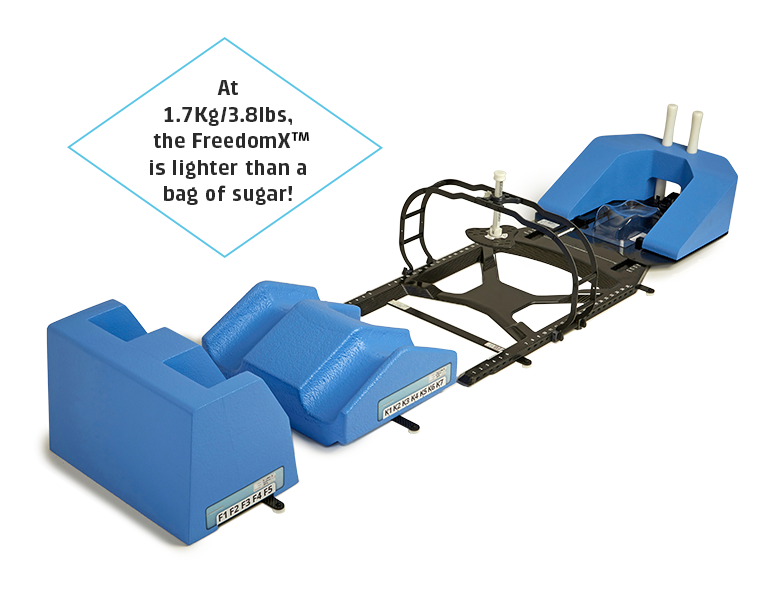 The FreedomX™ is a modular-based precision patient positioning system that is directly indexed to any treatment couch. With eight indexable modules that accurately position your patient in the two primary supine configurations, Arms Up or Arms Down. All patient setup configurations on the FreedomX™ system are optimized for Arc treatments, and all imaging modalities including Cone Beam imaging. The SaBella Flex™ is a revolutionary and easy to use patient positioning device for treatment of breast, lung, pelvis and head & neck patients. 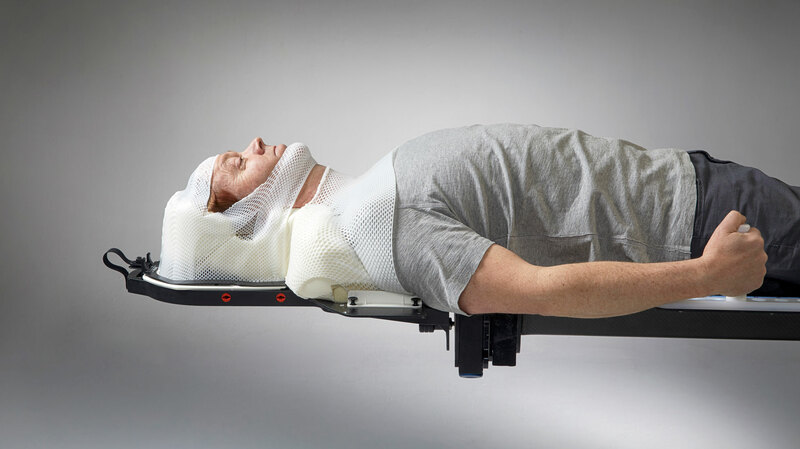 The unique patented Dual Axis™ design allows for a much wider range of positions than conventional breast boards allowing clinicians to achieve more accurate treatment and better patient outcomes. The SaBella Flex can also be used flat as a wing board. 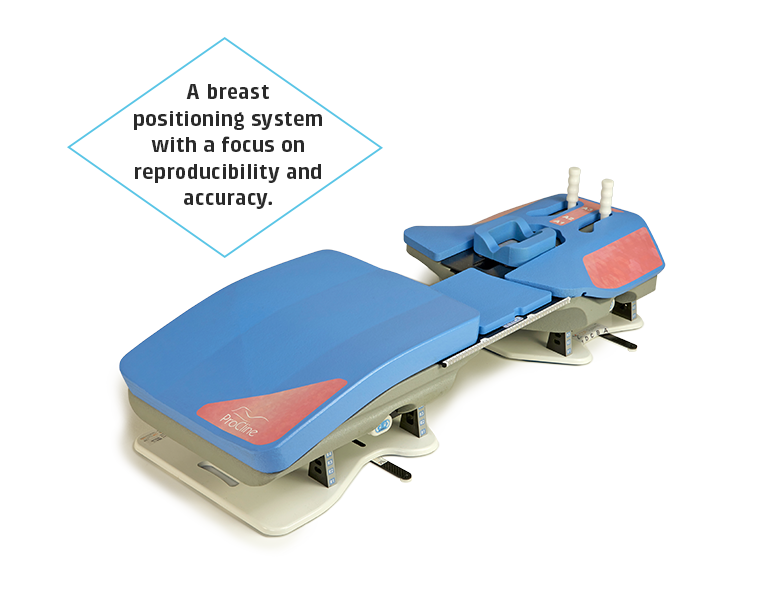 ProCline™ takes prone breast positioning to a whole new level ensuring your patient is positioned for comfort, safety, ease of reproducibility and treatment optimization for both whole, partial or accelerated partial left and right breast treatments. CDR has been a global leader in prone breast positioning systems since 2006 with many of our Standard and Superclav prone breast systems in clinical use around the world today. Get to know our products from our team of product specialists and ask any questions you need to know. Book today for a live (web based) demo or an onsite demonstration and in-service training for any of our products. Light weight, low density, better accuracy.